Live Earth Farm is a seventy-five acre farm producing a diverse selection of organically grown orchard and row crops in Santa Cruz County. Since 1996, Live Earth owner Tom Broz has been farming his land organically with a focus on Community Supported Agriculture. Live Earth also markets their produce at an on-site farm stand, local farmers’ markets, restaurants, schools, community organizations and their online store. Live Earth takes pride in paying their employees a living wage and strives to offer year-round employment through the rotation of various farm tasks and year-round production. At Live Earth their approach is to bring food production in harmony with nature with a focus on building biodiversity. The property that Tom farms was originally a conventional apple orchard surrounded by trees, and when he began the transition to organic certification he set forth on establishing long-term wildlife corridors and plant buffers. These natural borders safeguard the soil from erosion, improve water quality, assist with biological pest control, and provide the surrounding area with valuable ecosystem services that both beautify the landscape and contribute to the creation of beneficial insect and pollinator habitat. Riparian and upland plantings promote wildlife connections that help to fertilize the soil. The Community Water Dialogue (CWD) formed in 2010 to provide a forum for a diverse group of Pajaro Valley stakeholders to learn about critical local water issues, discuss viable solutions, and foster collaborative action within the community. Driscoll’s is a stakeholder and leader within the Community Water Dialogue, and it was the Driscoll’s Sustainability Manager that first approached Mr. Balbas about the concept of creating Managed Aquifer Recharge sites throughout the Pajaro Valley. Together, Driscoll’s, Dan Balbas, and the Resource Conservation District of Santa Cruz County (RCD) co-chaired a CWD MAR team. Dan farms a piece of land known as the Bokariza ranch, and he proposed that a portion of the land be converted into a recharge site where water that runs off of the Santa Cruz Mountains could potentially be re-directed and infiltrated into the aquifer. 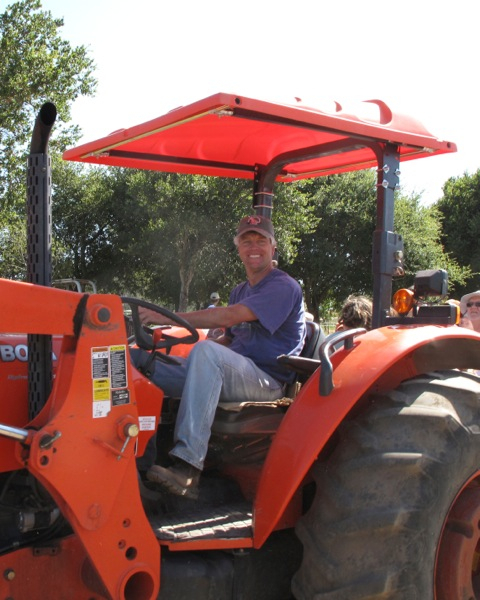 In 2010, the Resource Conservation District of Santa Cruz County (RCD) and The Xerces Society began a collaborative effort with Live Earth Farm to improve conditions for native bees, honey bees, and other pollinators. Four organic hedgerows were installed to field-test wildflower species selection, site preparation, planting, and weed-control strategies with the primary goal of improving habitat for native pollinators and forming insect-attraction zones throughout the farm. 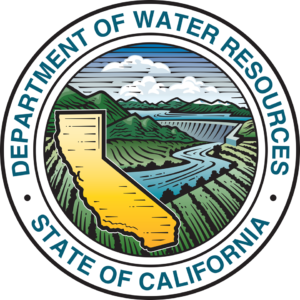 Funding for this project was provided through the USDA Natural Resource Conservation Service and the California Department of Water Resources. RCD worked with The Xerces Society to develop choice plant lists and design the layout of the hedgerows. Live Earth Farm then planted and maintained the hedgerows, and RCD conducted ongoing monitoring to collect data on specific types of pollinators, bloom times and plant mortality. Over the course of project, the findings indicated an increase in pollinator numbers and pollinator groups. 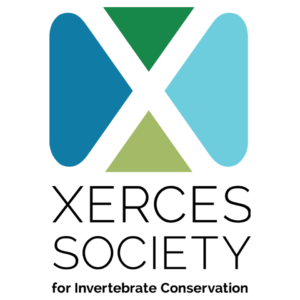 The data that was collected from this project will eventually be used to assist The Xerces Society, and other partners, on developing crop, and/or regional, specifications for similar conservation efforts. A positive social outcome of these projects is the strong community outreach and education component at Live Earth Farm. The farm serves as a working model of how natural and semi-natural systems can coexist by showcasing conservation and environmental stewardship in their on-site educational activities. The Live Earth Discovery Program (LEFDP) teaches kids and families important aspects of local food system sustainability, and the farm encourages the broader community to reconnect with food and farming through agritourism events and hands-on workshops.